Honeymoon is one of the best times in the life of any couple. If you are getting married soon or are already married and planning for a honeymoon vacation, then you have arrived at the right place. 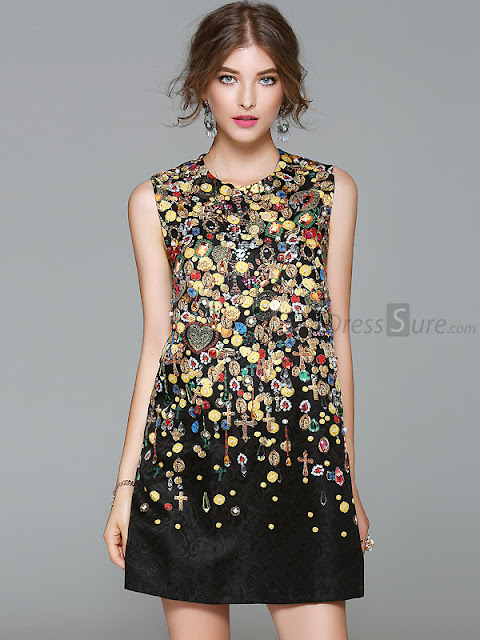 Today we are going to share some of the types and styles of dresses for girls that can take their look to a very high notch. There are many options when it comes to a honeymoon wear but the most sensuous and sort after outfits are chic and stylish Women Dresses. There is no denying that a girl looks amazingly beautiful and stylish in different kinds of dresses such as a Skater dress, Maxi dress. If I talk about myself then I must say that I personally love wearing different kinds of dresses. When I was on my honeymoon vacation I opted to wear 2-3 Asymmetrical Dresses and the feeling was amazing. I was feeling happy and beautiful from within. Most of the people complimented my dresses and looks for honeymoon when I showed them my honeymoon pics. Someone has rightly said that “What is in your mind is on your body”. Since then I have become a great fan of stylish dresses. When you feel comfortable and happy in what you wear then you look beautiful effortlessly. So, girls whatever Design Dresses you choose, choose them according to your liking and make sure that they look great on you and you feel comfortable. After all, honeymoon is a time to impress your hubby and spend quality time with him so make most out of it. Look good, feel great and wear beautiful dresses not only to impress your hubby but to feel pretty from within.